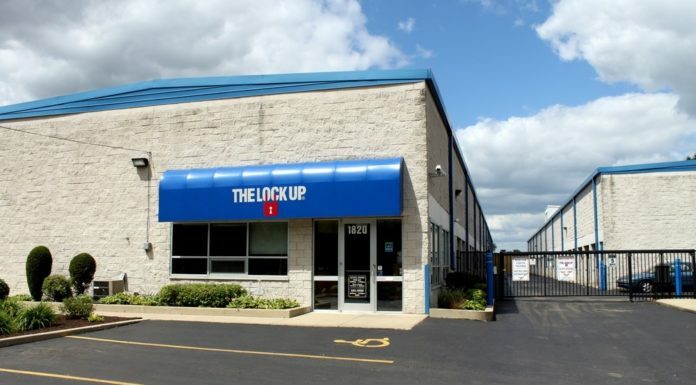 The Lock Up Self Storage's newest facility has opened in Wheaton, Illinois! 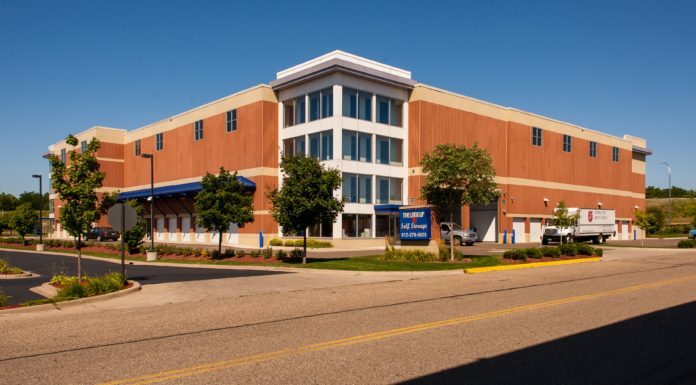 The Lock Up Self Storage in Minneapolis, Minnesota has everything you could want in a self storage facility. 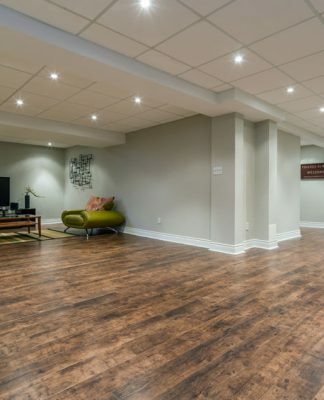 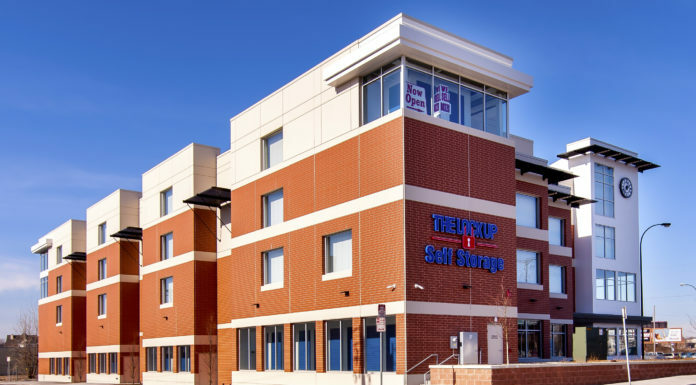 Be sure to take the virtual tour and see for yourself! 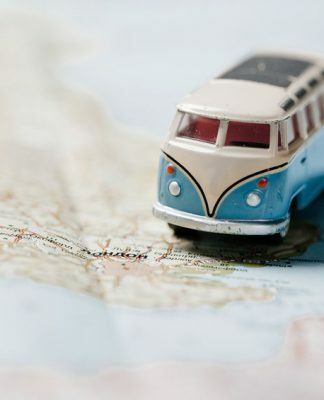 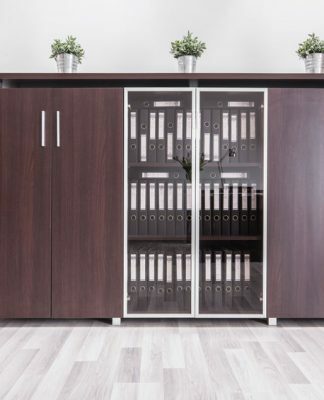 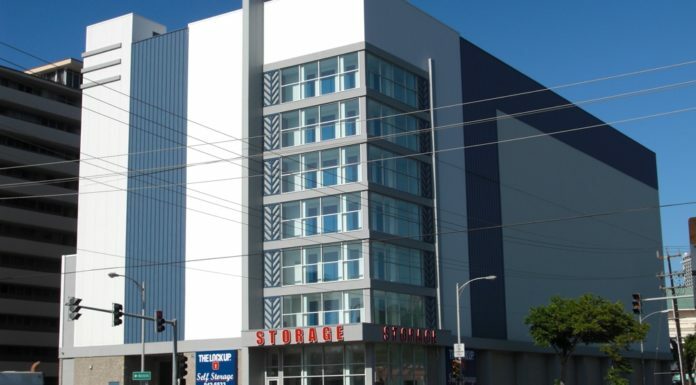 Looking for a self storage facility? 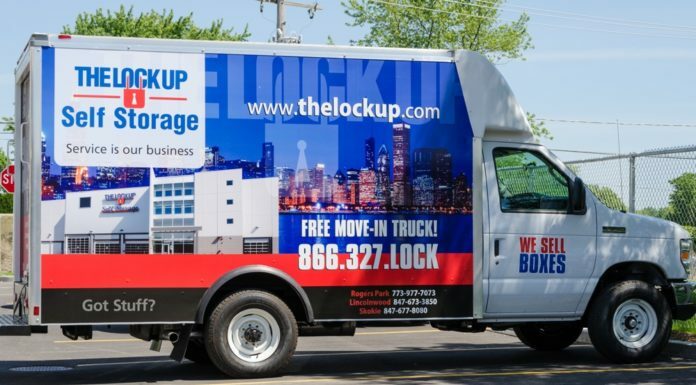 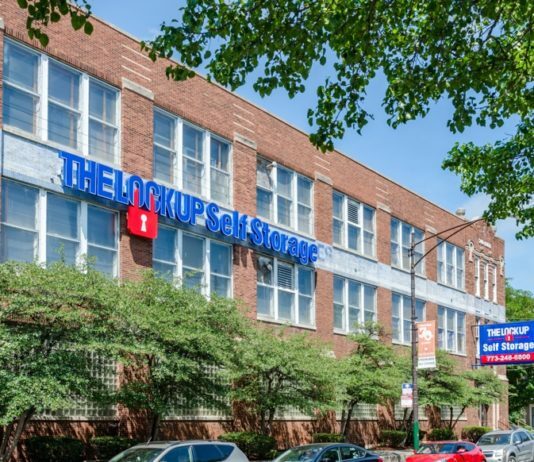 We've made it easy for you to see The Lock Up Self Storage in River Grove, Illinois with a 360 degree, fully interactive virtual tour. 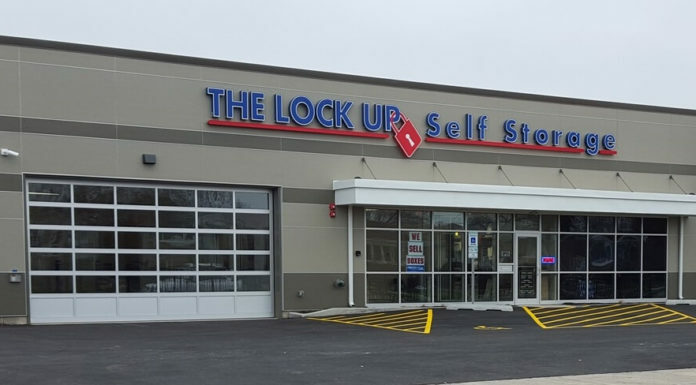 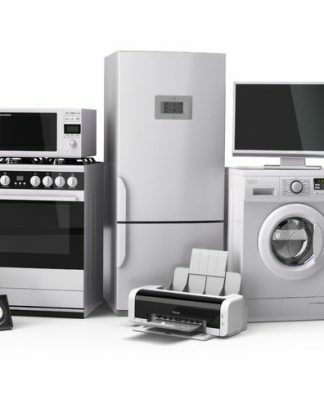 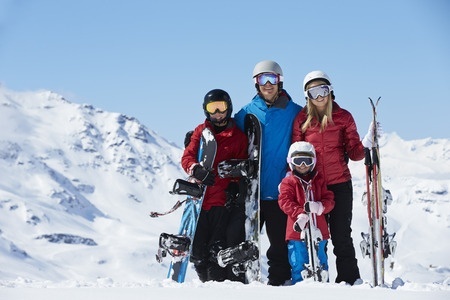 Score great deals from The Lock Up that save you cold, hard cash this Winter! 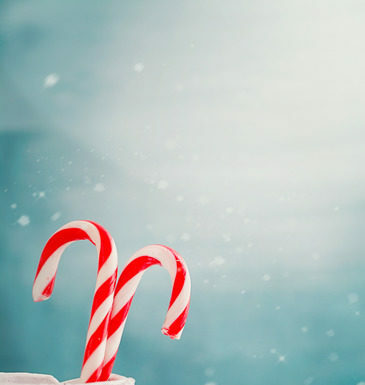 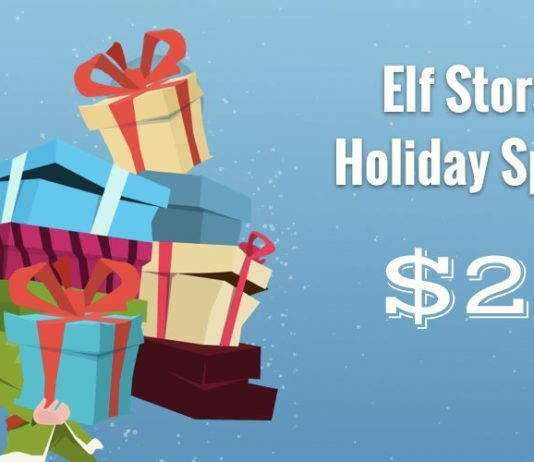 Here are helpful hints on how to wrap up the holidays and a reminder of how The Lock Up Self Storage's Holiday Special can help you ring in the New Year. 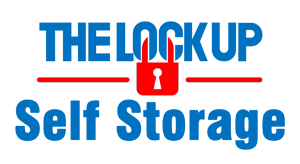 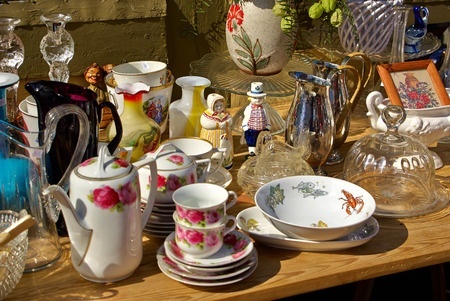 Don't forget to let The Lock Up's Holiday Special on storage save you money and save you from additional holiday stress. 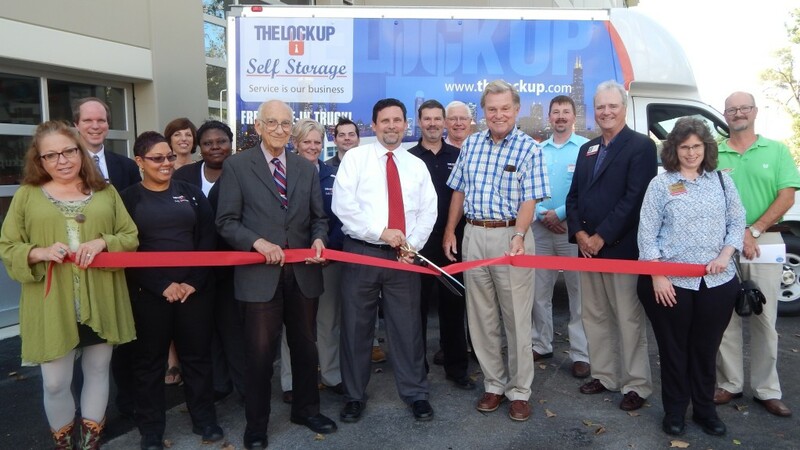 The Lock Up Self Storage provides free move in trucks every time you lease a new self storage unit. 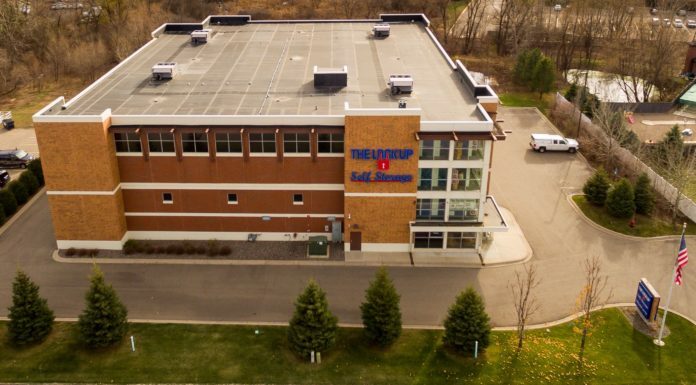 The Lock Up Self Storage of Eden Prairie provides a top notch self storage solution for residents.